Come and enter the world of the Iron Age in the Central Europe. The National Museum holds one of the most extensive archaeological collections in Europe. At the exhibition, the La Tène culture period in Bohemia is presented via two main themes – the spiritual world and everyday life in the settlements. You will see finds from Hallstatt culture graves, painted vessels and beautiful bronze jewellery. Further on, focus is put on the phenomenon of the fortified settlement and the emergence of oppida. 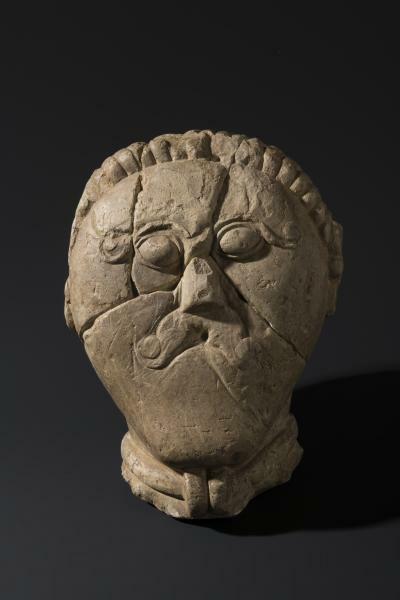 The exhibition highlights Bohemian Celts as one of advanced ancient civilizations.